You're going to llove these photos. By Sarah Zlotnick·	 4/4/2019, 10:26 a.m. 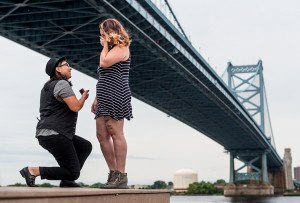 If it’s not obvious by now, we here at Philadelphia Wedding are suckers for a good proposal story. 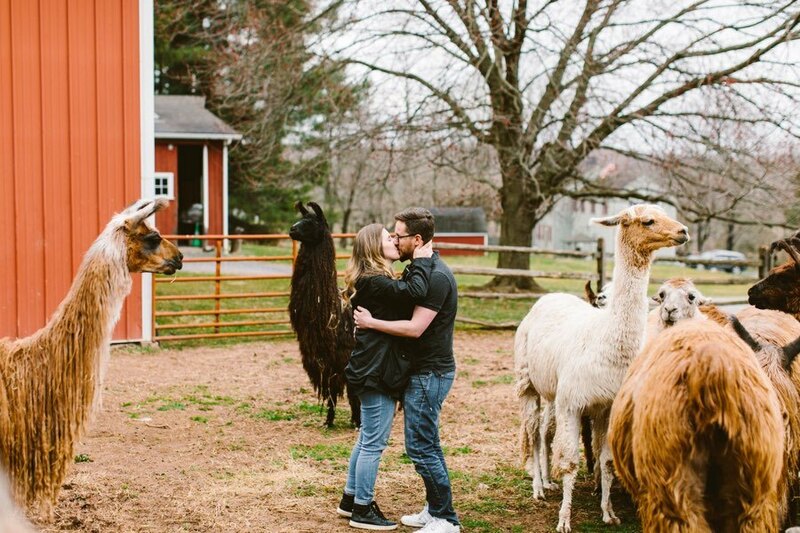 Add a bunch of cuddly llamas to the mix, and we’ll love it even more. 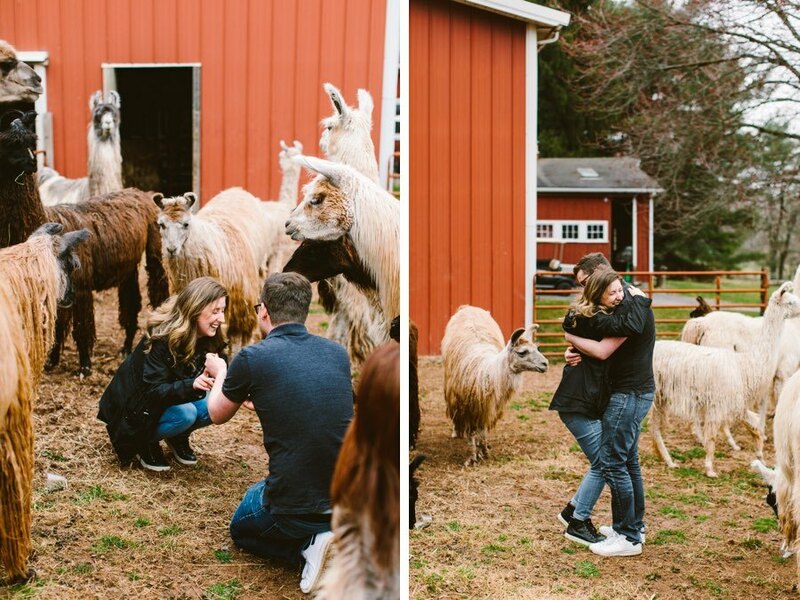 So when John and Marisa of Redfield Photography sent over the adorable llama farm proposal of two of their close friends at WoodsEdge Farm, we couldn’t wait to share it. Scroll down for the photos! 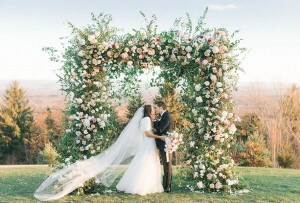 How They Got Together: We met at a wedding! Zach was the second shooter and I was the assistant. Our (photographer) friend Jessica was super pregnant and needed all hands on deck in case she popped. Zach and I had a cute moment at the end of the night while we were loading up the car, but he didn’t ask for my number! When he finally did ask for my number, my friend Adam Rippon was making national news for the first time so I didn’t see his message. When I finally did see his text, we were both too nervous to form sentences, so our first conversation was technically between John (acting as Zach) and our friend (acting as me). We then went on a four-hour dinner date at North 3rd in Northern Liberties. The waiter probably hated us. A month later, Zach and I became an official couple at John and Marisa’s wedding. 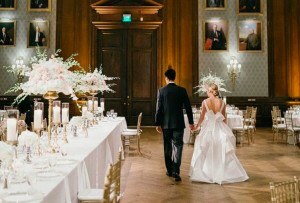 One year later, we moved in together and started Peaberry Photography, our own wedding photography business. 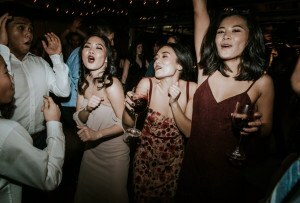 In case you missed the trend: we met at a wedding, started dating at a wedding, and photograph weddings together most weekends. 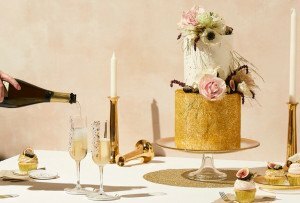 A myriad of weddings later, we finally get to plan our own! 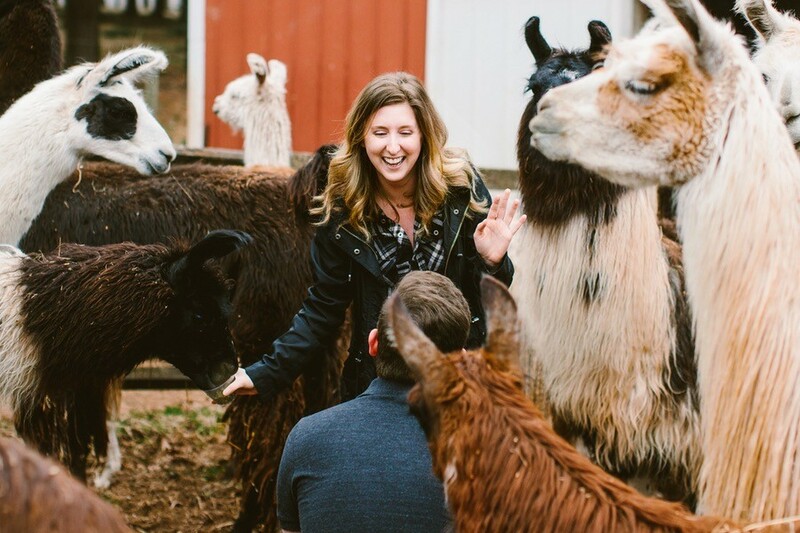 The Proposal Story (as told by Sam): It happened on March 29th at WoodsEdge Farm. 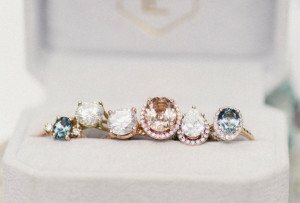 Zach knew I wanted it to be outside and in nice weather, so he waited until the literal first nice day of the year even though he had had the Bario Neal ring for months. 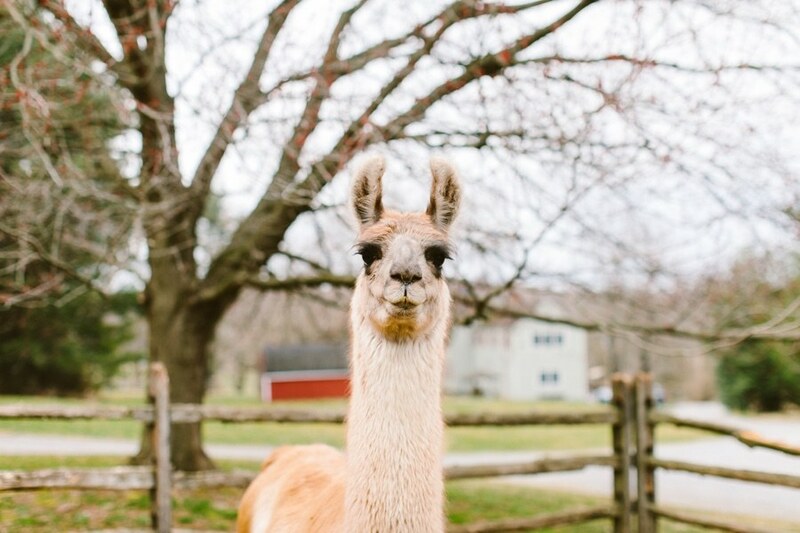 I love animals, especially llamas and alpacas! 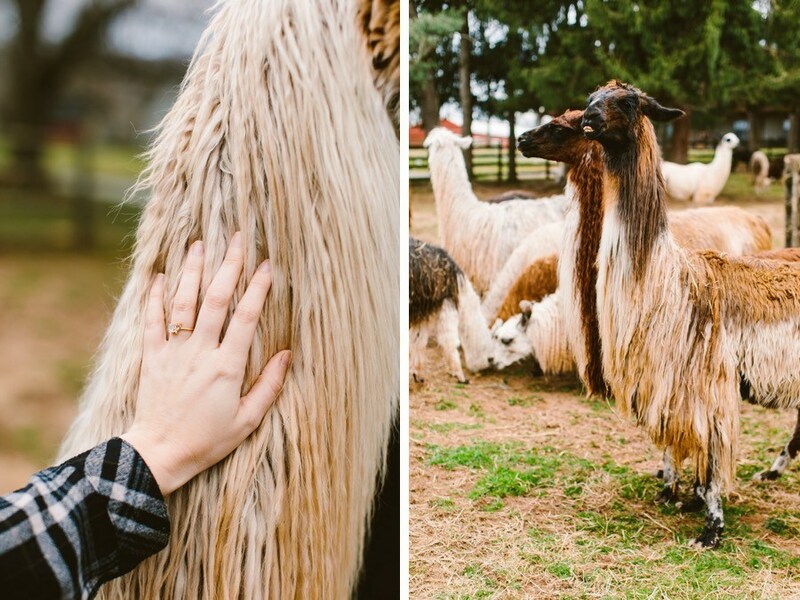 I would have accepted an engagement llama instead of a ring if I had to. 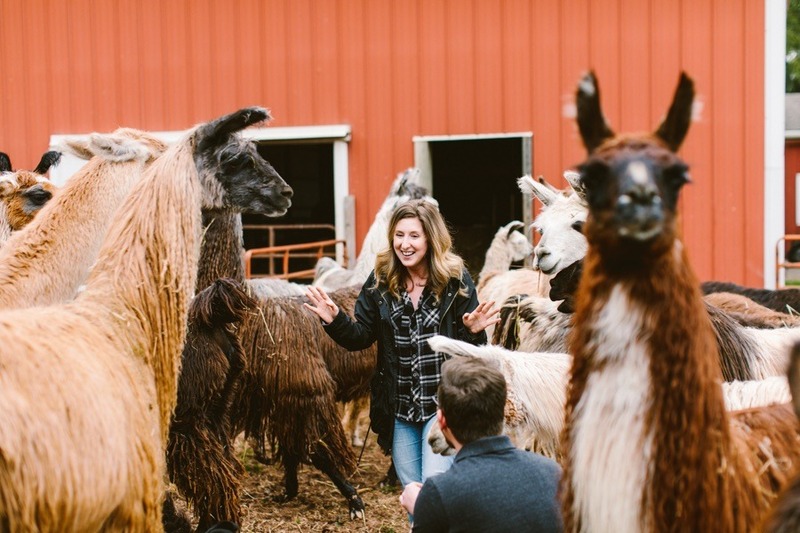 My memory of the proposal is being surrounded by dozens of fluffy llama heads and Zach’s hand emerging from between them with the most perfect ring I’ve ever seen. 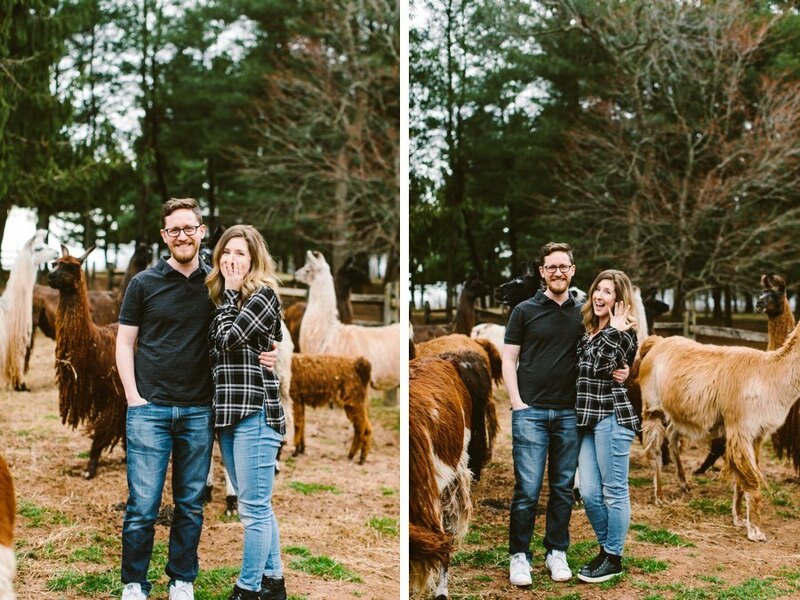 The Proposal Story (as told by Marisa of Redfield Photography): Zach is one of our best friends. We went to college together and have been great friends since. 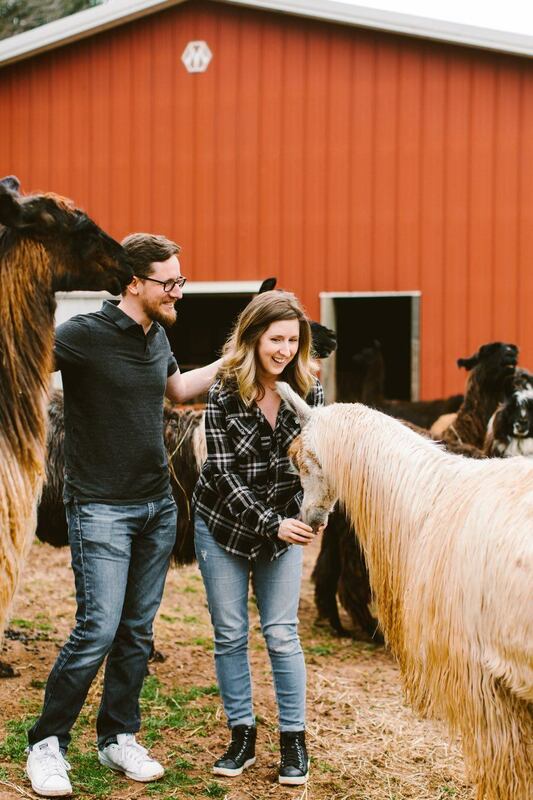 We helped him plan the proposal and lured Sam to the farm under the guise that I “forgot a lens there” during an engagement session. I had to sneak a camera with us so she didn’t suspect anything. 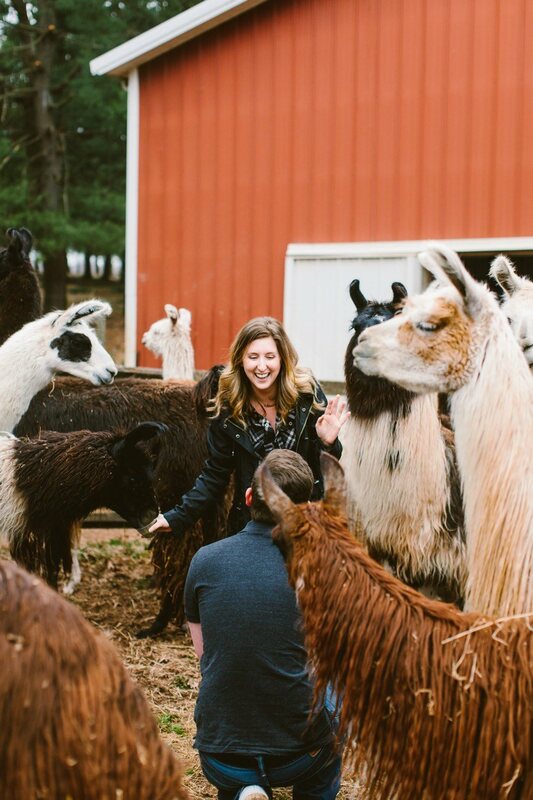 The owner of the farm let us feed the llamas so they were surrounded as he tried to get down on one knee. Sam was completely surprised. 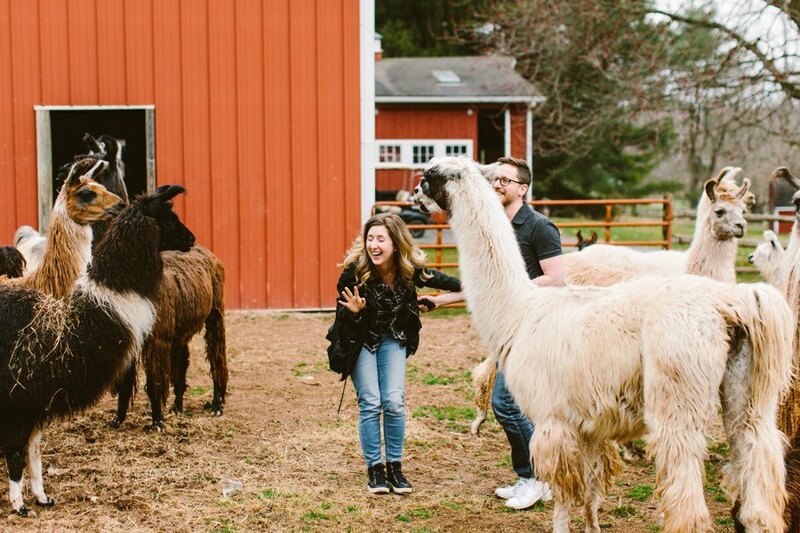 Minus the amount of llama poo we all stepped in, it was perfect.